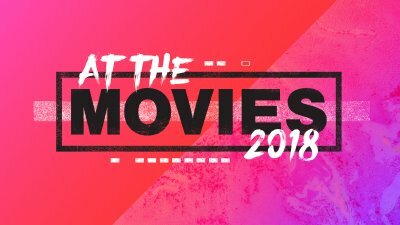 In this series, we take a look at popular movies you may have seen to see what biblical truths may lie just below the surface. Check out this week's message as we dive into Back to the Future! In this series, we take a look at popular movies you may have seen to see what biblical truths may lie just below the surface. Check out this week's message as we dive into Star Wars! In this series, we take a look at popular movies you may have seen to see what biblical truths may lie just below the surface. Check out this week's message as we dive into The Little Mermaid! In this series, we take a look at popular movies you may have seen to see what biblical truths may lie just below the surface. Check out this week's message as we dive into Ghostbusters! In this series, we take a look at popular movies you may have seen to see what biblical truths may lie just below the surface. Check out this week's message as we dive into Multiplicity!